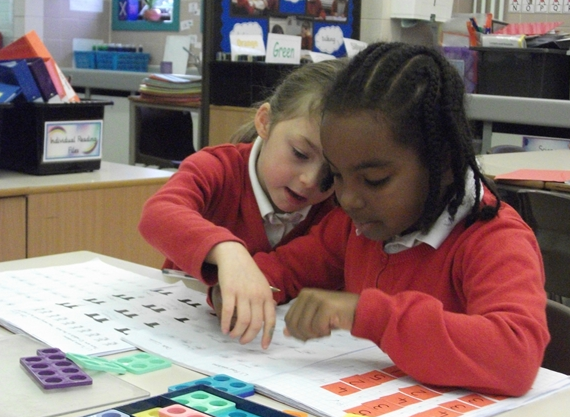 Mathematics is an important part of everyday life at Grange Farm Primary School. During exciting and challenging lessons, children master key concepts and develop fluency in basic skills. We provide the children with a rich variety of experiences including the use of I.C.T, opportunities for outdoor maths, games and problem solving activities and the use of stories and books. 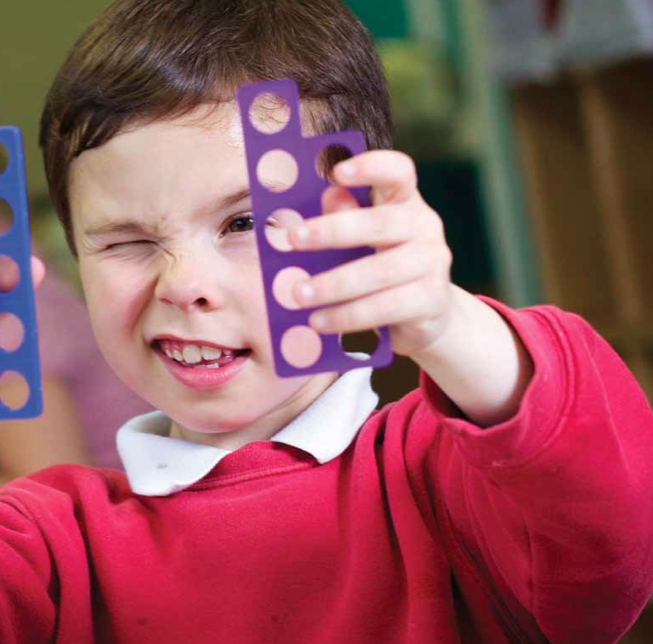 Through the teaching of Mathematics, children are given the tools and confidence to become independent learners. Our children strive to achieve and take pride in their work, whether in a whole class, small group or independent setting. 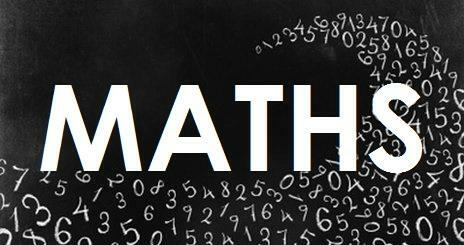 The result of this is the development of children who enjoy maths and are equipped to achieve and to question. To continue the success that children experience in school, we ask that children apply their mathematical skills at home, joining in with number rhymes, counting and practising number bonds and multiplication tables, telling the time and using money. Numeracy fun at Grange Farm! The Family Maths Toolkit on the National Numeracy website is full of ideas to help parents, families and children aged 13 and under enjoy everyday maths activities together.